I ended up not reading any of it, just clicked the “mark all as read” button while looking away… I kind of feel bad not reading them — what if I miss something really important? (apparently, as Mike told me, it’s called the “fear of missing out” effect — FOMO for short) But I just can’t spend the time to read all that right now. “And isn’t the point of bookmarking the ability to easily access blogs one likes and to read them whenever one likes?” I told myself. 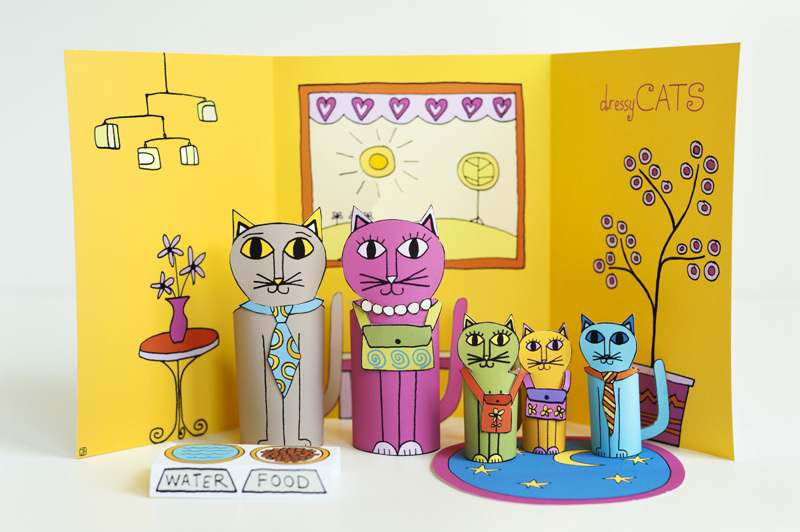 Dress‐up paper cats from one of my favourites — Made by Joel! Coloured and colourable templates free for download! I love Joel’s creativity and style as much as I love his generosity. So much work goes into designing and he shares so much of that for free. Awesomeness! Six crafts kids (and kids‐at‐heart) can make in a coffee shop! 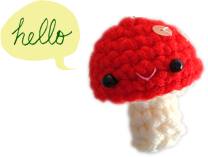 Also in awe of the illustration :O From What I Made. Turn a board book into chalk book! How‐to on WhipUp. 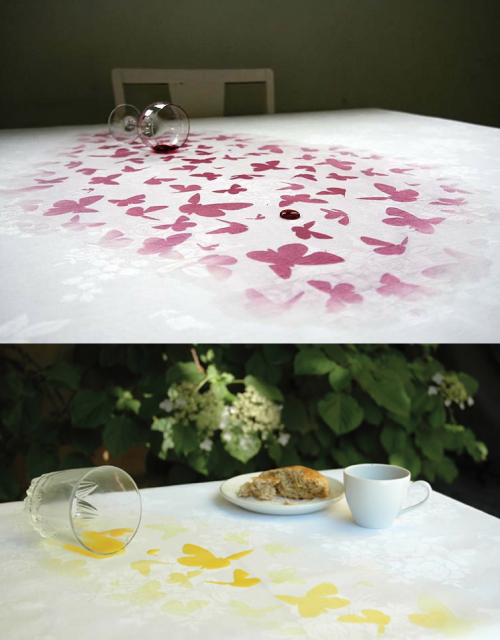 No more crying over spilled drink — watch them turn into butterflies instead! What a marvelous concept. Via Inspire Me Now. Wow, What I Made is the busiest blog template I think I’ve ever seen. But it totally works. Great find Trish!